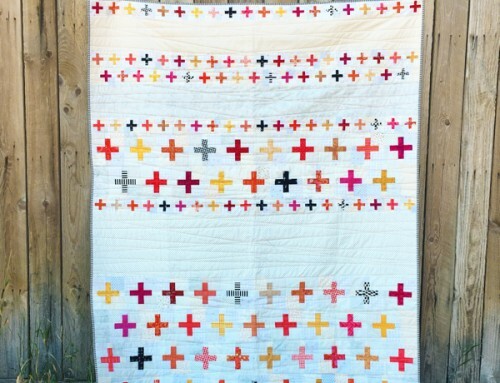 Double Dutch from my new book Modern Heritage Quilts is cute and fun to make. 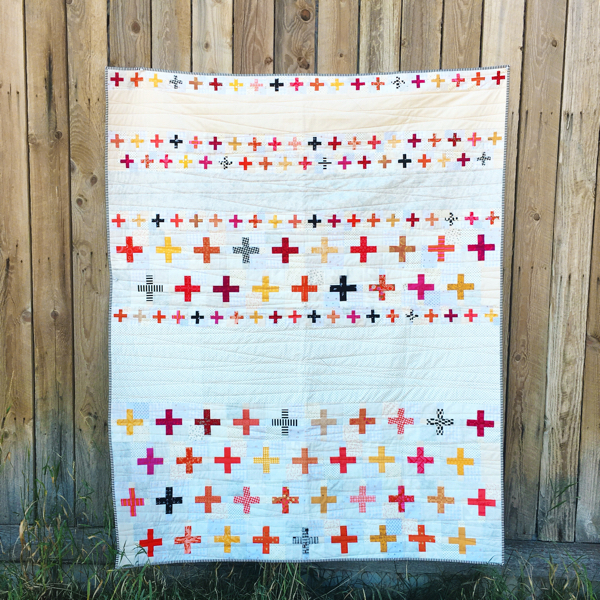 Double Dutch was beautifully pieced by my friend Shelly Pagliai – a BIG thank you to her for helping me to meet my deadlines! 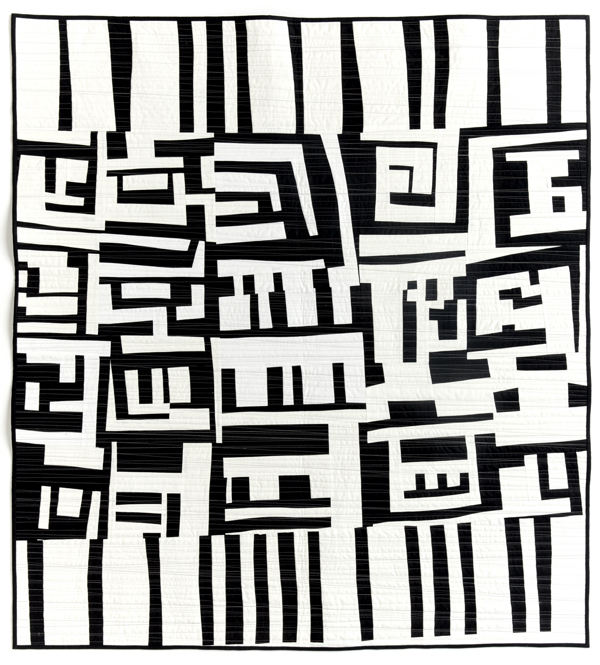 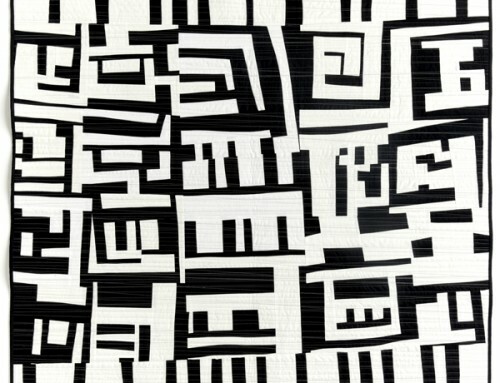 The Four Patch is possibly the earliest quilt block, with alternating light and dark fabric squares. 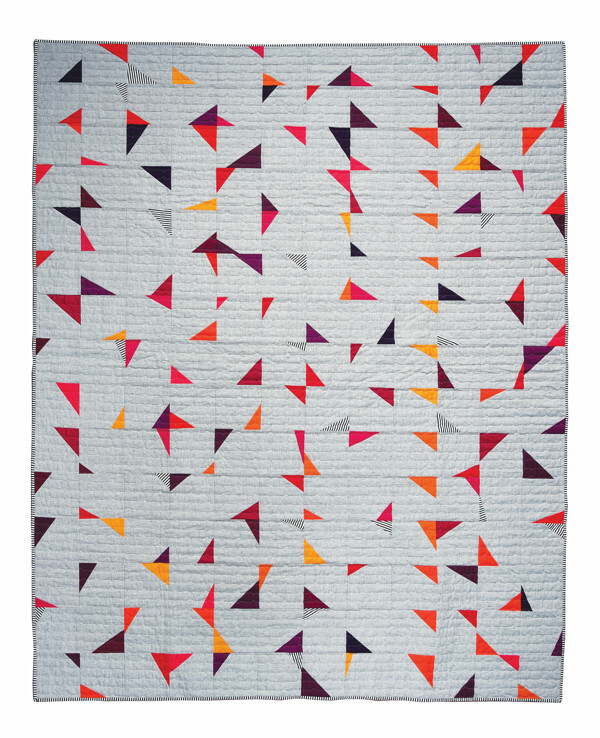 The easy piecing offers a simple, timeless quilt to be enjoyed for generations. 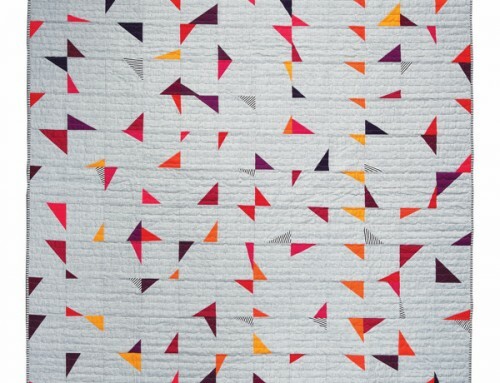 Here, I’ve designed a sweet and simple baby quilt, perfect for a new addition and guaranteed to be put to good use. 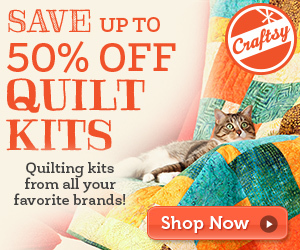 It’s the perfect size to go everywhere with a new baby and to be long loved by a toddler. 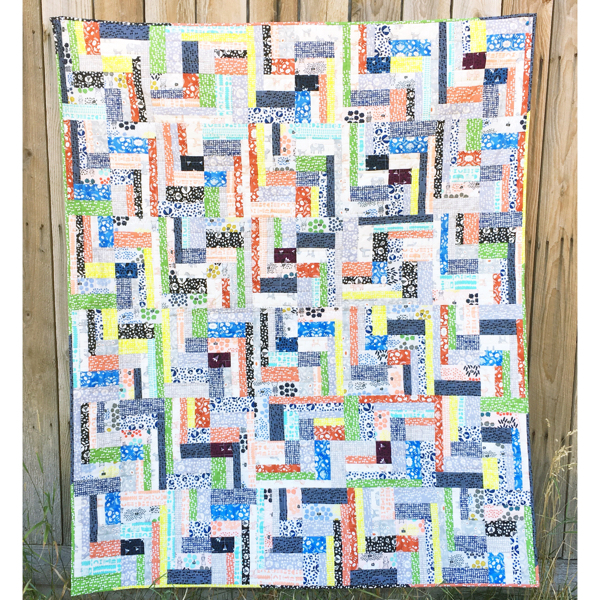 Of course, just sew more blocks and you can make it bigger for grown-ups too! 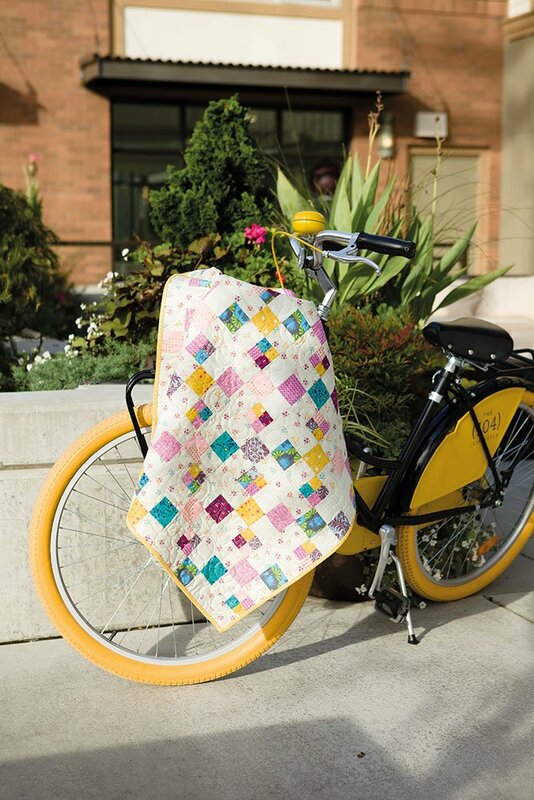 I love how this was styled with the bicycle! 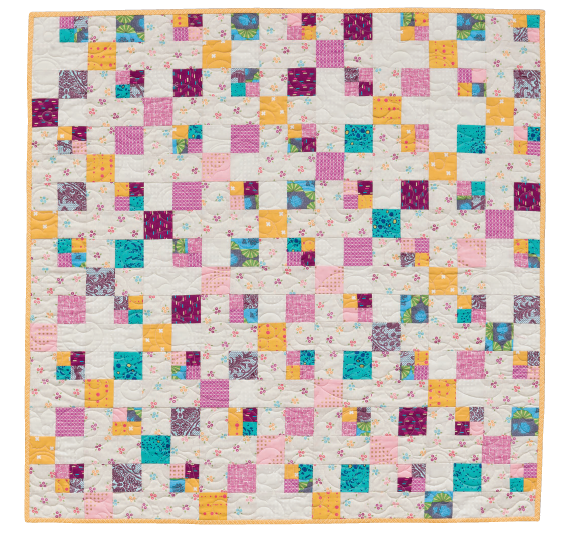 It fits the cheery quilt perfectly – measuring 36″ square this quilt is fast and simple; everything a baby quilt should be! 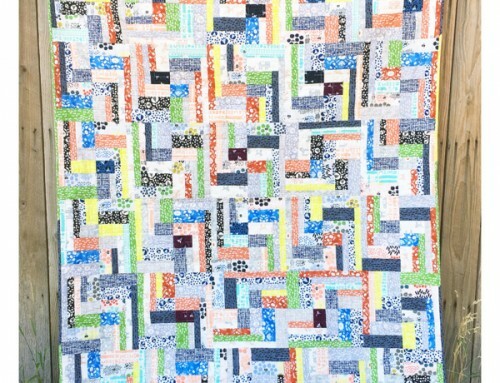 I always try to finish a baby quilt binding by machine so that it can stand up to many, many washings. 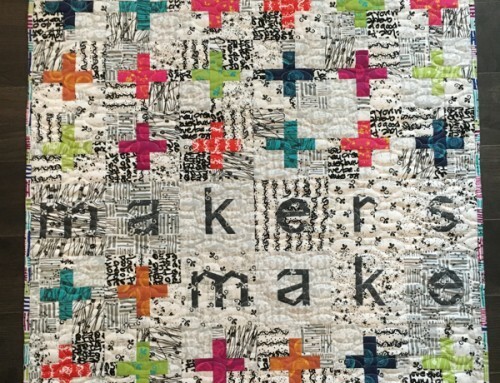 Try out a zigzag, a blanket stitch or any simple decorative stitches on your machine on folded scrap fabric before moving to the binding. 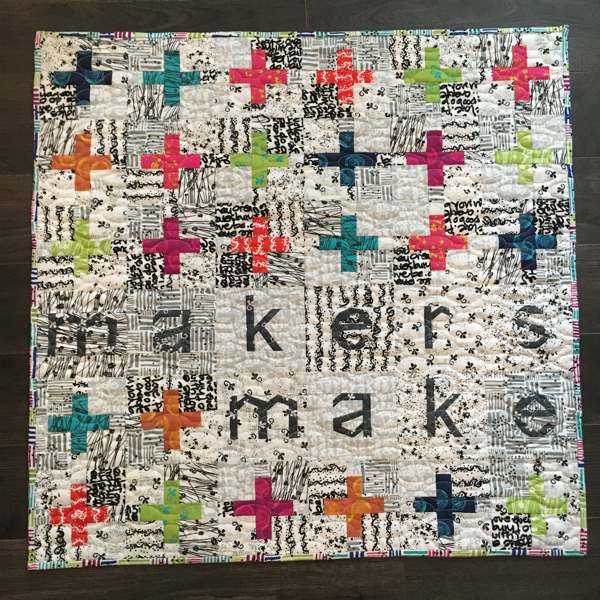 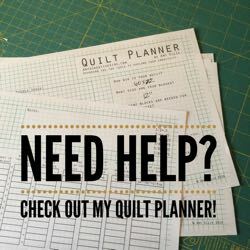 This little quilt is one that I would love to make again, choose one fabric to inspire the remaining fabric selections and everything will coordinate beautifully!